When we talk about the inception of phones, we mean the analog system. Think of those voice circuits in copper wires and the voices that emanated were the result of electrical signals. It has been fairly recent, at least a few decades or so when the digital phones made their foray into the market and people have got accustomed to them. In terms of the present explorations and use, digital phones have now taken a backseat, as they are comparatively traditional as they still use phone lines to make calls. The recent in line is the VoIP line or ‘Voice Over Internet Protocol’ that works on the principle of sending voice data via a data connection (internet) instead of phone lines. There are older VoIP systems that used on-premises hardware in order to manage calls. Thankfully, the current days’ solutions are software-based VoIP and they are much more popular because of feasibility in use. Usually, these systems are managed in the cloud and offer add-ons to add capabilities like unified communications (UC) to integrate with the other systems and tools present at varied locations. When the phone line is present, it’s ease for digital setups. These phones use very little power and that can be taken from the phone line. Now talking about VoIP, these phones need to be connected to the AC source or a connector called Power over Ethernet (PoE) injector must be present, as they help the phones to derive their power and data via similar network cable. Recommended for you: 5 Reasons Your Business Should Switch to VoIP in 2018. The VoIP system is so advanced that you use only half the wiring required in any digital setup. The latter was more dependent on voice and data cable, unlike the modern VoIP systems, wherein you plug your phone into the Ethernet wall plate and then plug the computer at the back of the phone. It’s just one cable to the desk you have with VoIP systems. 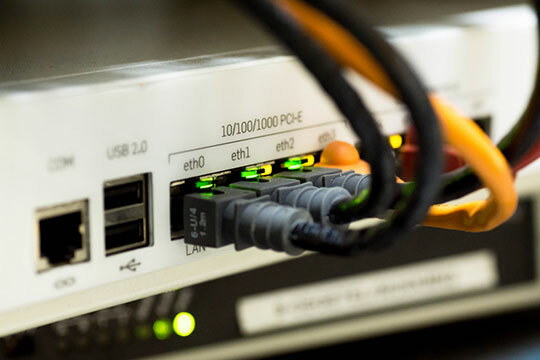 “Digital systems require a dedicated wire at all locations, unlike VoIP phones which can allow computers to piggy-back off their connection.” – as Telco Data mentioned in their recent article. Portability is of utmost importance and VoIP satisfies customers on this ground. 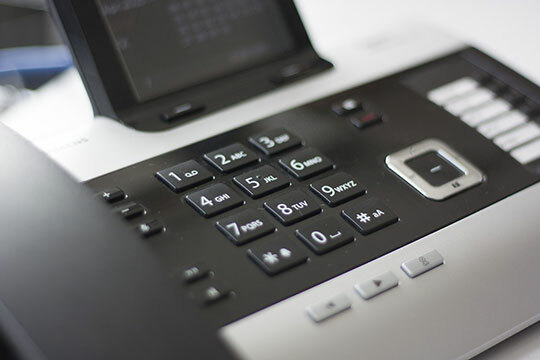 By resorting to such a phone system, one needs to physically move the phone to a different connection and the phone number to follows the move accordingly. Naturally, office setups love the liberty of working under such conditions. Using digital phones means transferring phones and that’s tedious since a technician needs to be called in for transferring numbers to another new location. 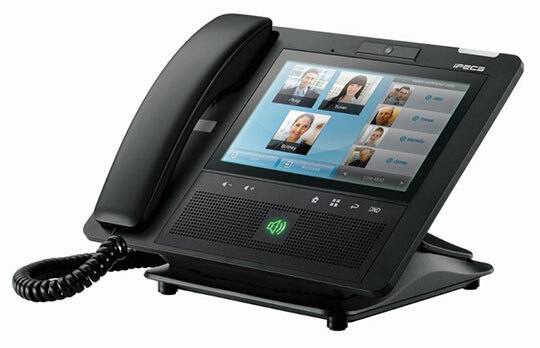 The VoIP system employs the use of bandwidth sharing among phones and computers in office setups. Inadequacy in bandwidth can cause phones and computers not to perform. 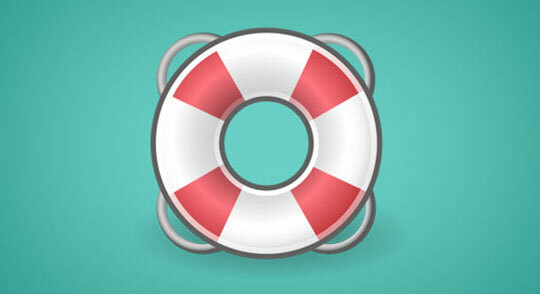 The VoIP systems can have backup internet connections, which induces flexibility in your office working. So even when the internet goes out of service, the phone system is working great. Digital phones have no major connection with bandwidth. So, there’s no need to worry about whether upgrading to a broadband connection is necessary at all or not. Maintaining digital phones require technician on-site. The VoIP phones allow anybody to access the system remotely having privileges like admin access. 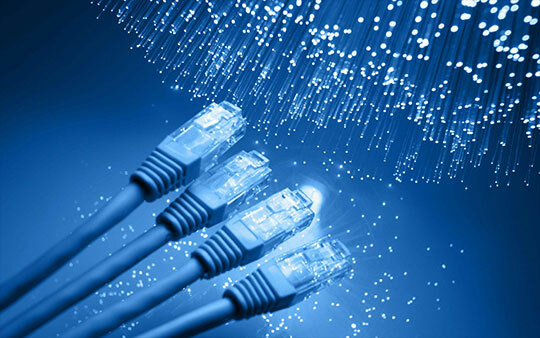 There are hosted VoIP systems wherein software upgrades occur automatically. Naturally, the on-site maintenance doesn’t exist. Using VoIP systems means adding new lines on a quicker and easier way so that no wiring needs to be installed. Almost all VoIP calls are far lesser in terms of pricing as compared to the digital counterparts. Even the hardware required for VoIP system is cheaper. So, when you make international calls using digital systems, they cost about 90% more than VoIP. 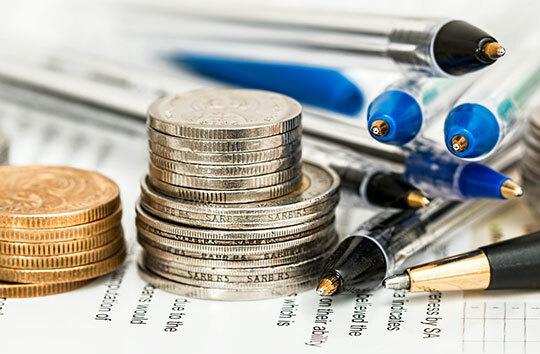 If you happen to be somebody who has to make a number of international calls, VoIP is something you must resort to in order to save considerable money on such calls. You may also like: The Revolutionary Applications of Digital Data Technology in Logistics. The choice is yours. A simple phone or few of that without much features or a voice data that must be kept separate from the organization’s data means a digital phone system should work fine. Now think of the enterprise-level phone feature even in small business setups. You will know flexibility, ease in working, portability, cost, and scalability are indispensable factors; all of which requires VoIP more than digital setups. Hey! Great article! It is actually very difficult for people to understand the difference between digital phones and VoIP systems. Even, I had a few doubts before reading your article! You got me when you said that it’s lesser to pay for international calls when you use a VoIP service. My husband and I want to own a business in the future. We want our business phones to be affordable so we can manage our business money properly. Since we may have international clients, we will consider all your tips.